Jewish student organizations suddenly cancelled the speaking engagement of a prominent American-Israeli writer at a Texas university out of fear of alienating flagrantly anti-Israel groups on campus. 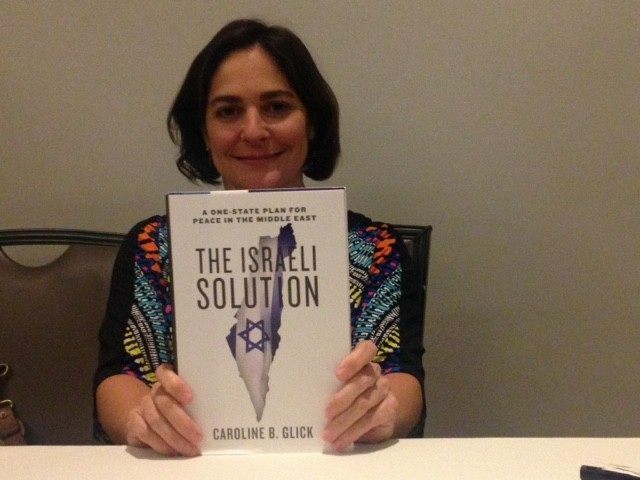 Caroline Glick, a senior contributing editor at the Jerusalem Post and the author of The Israeli Solution: A One-State Plan for Peace in the Middle East, was slated to speak at the University of Texas at Austin on November 14. Students from Hillel, Texans for Israel, and the American Israel Public Affairs Committee (AIPAC) on Campus instead withdrew from hosting the lecture, fearful her message might inflame anti-Zionist groups, The Algemeiner reported. A year later, Jewish groups appear to self-censor to avoid criticism from such highly vocal anti-Israel organizations on campus, thus blocking Glick’s highly respected voice. 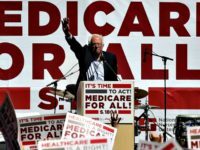 In fact, Eliav Turk, who sits on the board of two of Jewish groups, Texans for Israel and AIPAC on Campus, feared “she may alienate student groups and minorities we are trying to attract, which have traditionally taken a non pro-Israel stance.” He told The Algemeiner “some people” had concerns Glick “may not be the best representative for what we are trying to accomplish,” which he asserted was to promote their message and advocate for Israel. Ironically, in August, Turk filed a complaint with an Israeli advocacy group, StandWithUs, over discrimination Jewish students experienced at a Houston Independent School District over a period of months and culminated at a high school’s annual international festival. Israeli flags in the Middle East booth were either shredded or covered over by Iranian or Palestinian flags, KPRC reported. 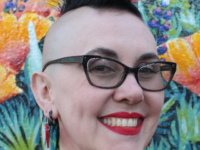 Campus Hillel Director of Jewish Student Life, Margo Sack, claimed they nixed Glick because Jewish student leaders could not corral enough interest in hearing her speak. “The proposed program was never placed on the calendar, because students were not interested in hosting her,” she told The Algemeiner, insisting an outside donor recommended Glick as a speaker. Neither Turk, Sack, or Trepp responded to media inquiries from Breitbart Texas regarding the event cancellation. Glick also spoke to Breitbart Texas, punctuating the harsh reality of anti-Semitism at many U.S. colleges today.